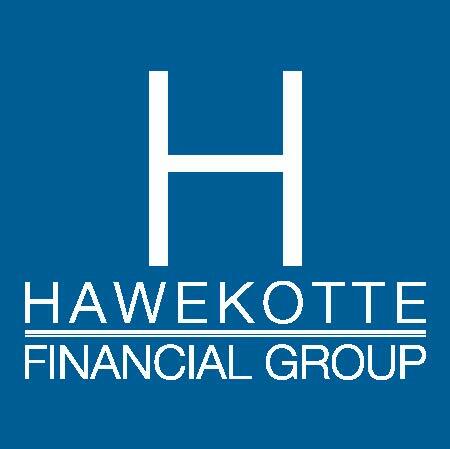 Hawekotte Financial Group (HFG) is a family-owned, boutique financial planning and wealth management firm for individuals, families, and business owners. We founded the firm with a singular mission—to be the kind of place where we ourselves would want to be clients. Respected. Informed. Heard. And since opening our doors in 1993, our focus has always been on people and building lasting relationships with our clients. People come to Hawekotte Financial Group with a variety of needs and goals. To retire early. To retire comfortably. To purchase a first home. To care for an aging parent. To leave something for their children. To leave a lasting legacy. The one thing they all have in common is wanting to feel confident and secure in their financial future. At HFG, we believe that there is always a way. We believe in innovation. We believe in questioning conventional approaches and answers—there is no “one size fits all.” And we are dedicated to finding a way to make your financial goals attainable. To finding a different, better way to fit the pieces of your financial puzzle together—for even the most complex situations. We’re here to help you pursue your overall financial goals and guide you through the complexities of planning for your future. Using our client-centered approach, we seek to help you design a financial framework that will evolve with you over the years. This communication is strictly intended for individuals residing in the states of AZ, CA, FL, GA, ID, MI, OR, VA, WA. No offers may be made or accepted from any resident outside these states due to various state regulations and registration requirements regarding investment products and services. The Financial Professionals of Hawekotte Financial Group are Registered Representatives and Investment Adviser Representatives with/and offer securities and advisory services through Commonwealth Financial Network®, Member FINRA/SIPC, a Registered Investment Adviser. Fixed insurance products and services offered by Hawekotte Financial Group or CES Insurance Agency.